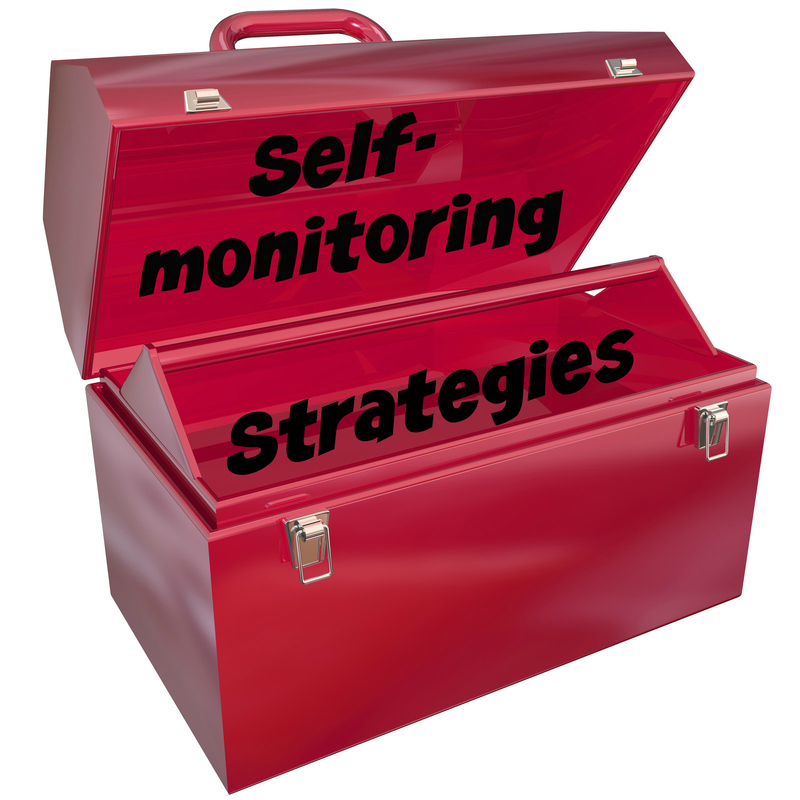 Self-monitoring is one of the most comprehensive research supported techniques of behavioral self-management (McDougall, 2008). Techniques and tools reported in the self-monitoring literature include: self-talk, video-modeling, and self-recording. 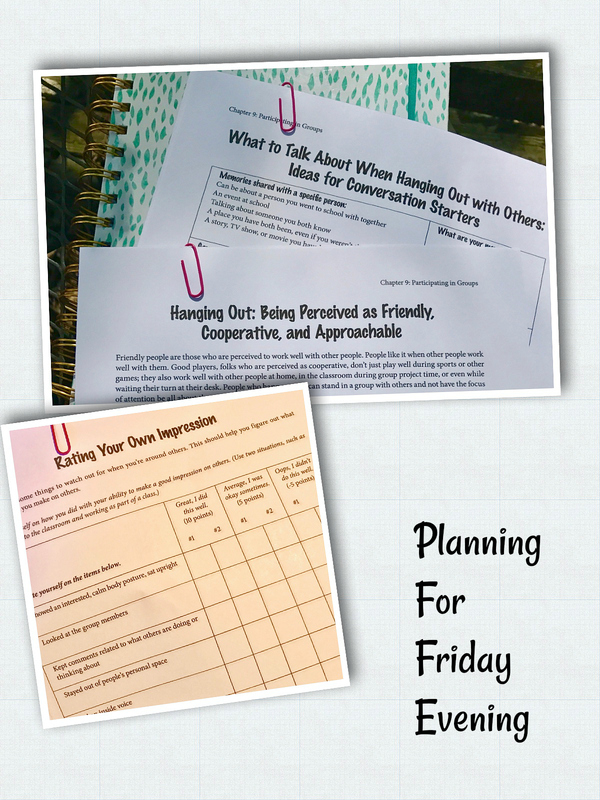 My teen clients spend hours of individual coaching sessions learning about expected behaviors (different for every situation), hidden social rules, and conversation skills by watching videos and practicing positive self-talk. Now its time to apply what they have learned. When we arrive at the climbing wall we will spend some time talking about expected behaviors in this particular group and some conversation starters. Then, we will go out into the gym to climb and put these skills into action in a real time social situation. After climbing, we will regroup for some pizza and feedback. We will all (adults included) use the Rating Your Own Impression form to start the feedback conversation. Did I show interest in others? Did I stay out of people’s personal space? Did my tone and facial expression match my message? Do others see me as friendly and approachable? Looking forward to another fun Friday evening at Peak Experiences!